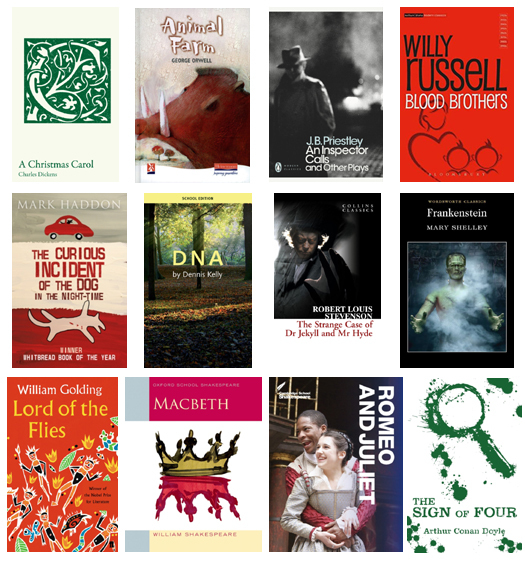 We can supply GCSE English texts from a range of publishers. Below is a selection of various series and titles. We can supply any edition of any title. Download our list of GCSE English texts with ISBNs and RRP (before discount). Please ask for a quote for our best price. We are competitive and can often price match. Collins Classics, Faber, Heinemann, Methuen, Oberon, Oxford School Shakespeare, Oxford Literature Companion, Penguin, Scholastic Classics, Wordsworth Classics. We can also supply A Level texts – please ask for a quote.